Jay Z along with some of the biggest artists in music made waves on Monday with the announcement of TIDAL, the first-ever artist owned streaming service. "We come to you with one voice in unity," artist Alicia Keys said during the live event. "The first ever artist owned global music and entertainment platform!" The event brought together likes of Kanye West, Daft Punk and Madonna along with a ton of hype. For example, a clock on the service's site was counting down to the live streamed event, and the rapper's entertainment company, Roc Nation, tweeted Saturday about a "special announcement." 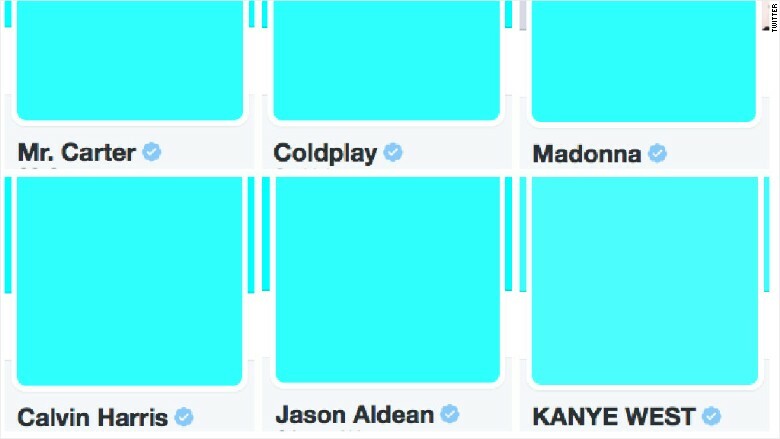 It also came with many of the same artists turning their Twitter avatars blue to bring attention to Jay Z's streaming service. "Together, we can turn the tide and make music history," West tweeted. "Start by turning your profile picture blue. 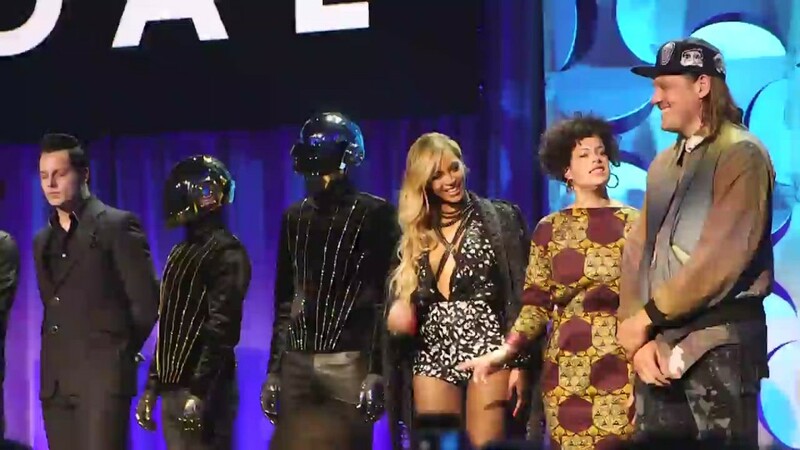 #TIDALforALL"
As for the service itself, TIDAL is a subscription-based music service offering high quality music and sound. This differs from other streaming music providers, such as Spotify, that offer both premium and free, ad-based options. "This is a platform that's owned by artists," Jay Z said in an interview to the New York Times. "We are treating these people that really care about the music with the utmost respect." The argument over artist compensation and music streaming has been a large point of contention. 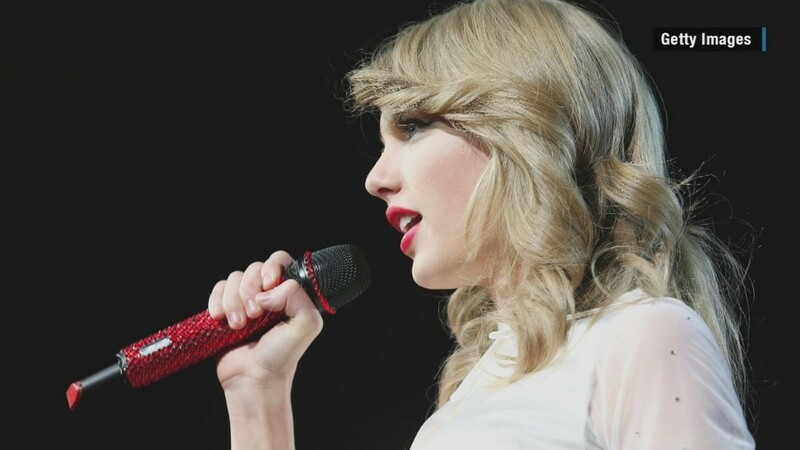 It was one of the reasons one of the music industry's most popular artists, Taylor Swift, said she pulled her music from Spotify in November. Swift's catalog (with the exception of her latest smash album "1989") has been streaming on TIDAL since Tuesday morning.